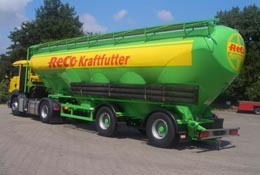 We may introduce ourselves as one of the oldest German Commercial Vehicle Manufacturer. meet their preferred individual and special requirements with unique designs. bulk, general cargo and heavy transport sectors. Our headquarter is located in Elmshorn, near Hamburg. For our Contact Data please click Contact.